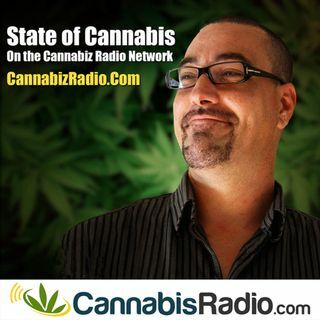 Today on State of Cannabis we are Joined by Cassandra Farrington the CEO and CO-Founder of Marijuana Business Daily. Business to business content media executive, entrepreneur, and operations guru focused on creating content and information services which help people do their job better. Currently, she heads up the team at Marijuana Business Daily, the leading B2B information and events resource for the legal cannabis industry. Cassandra's team has built the Marijuana Business Conference ... See More & Expo into the country's fastest-growing trade show according to Trade Show Executive magazine, and our journalism has been cited everywhere from NPR to Harvard Business Review to Inc. Magazine. In previous roles, worked as a project lead at Citi North America Operations and Technology division on technology, real estate, and logistics initiatives.